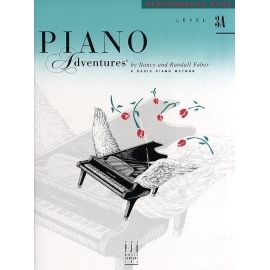 Piano Adventures is a piano method based on discovery, creativity, and adventure through music making. 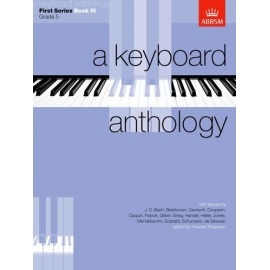 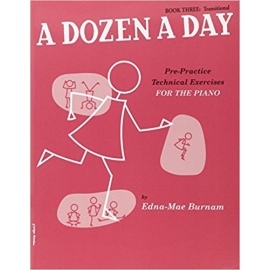 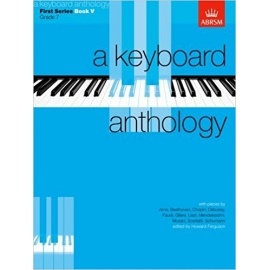 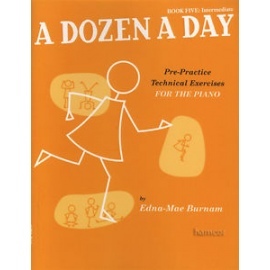 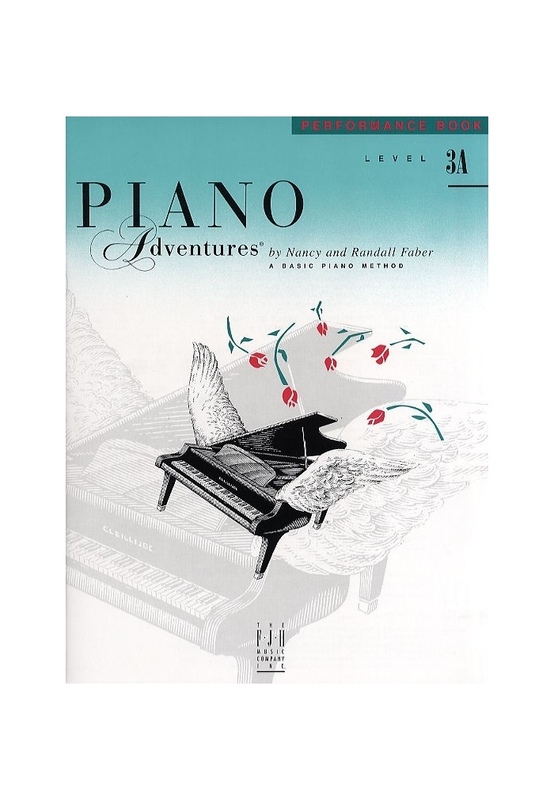 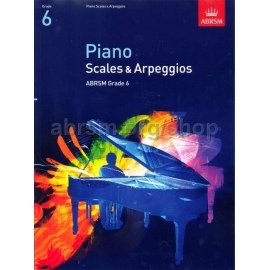 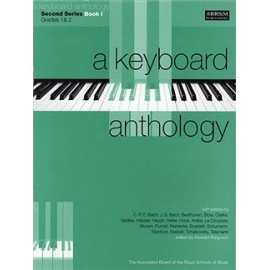 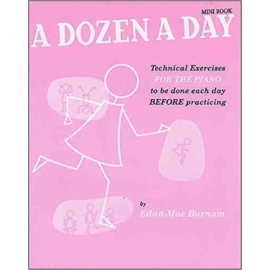 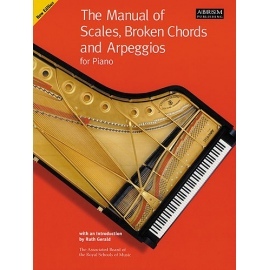 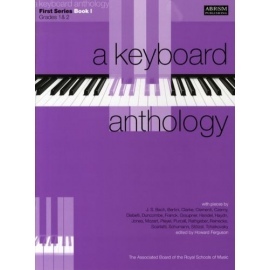 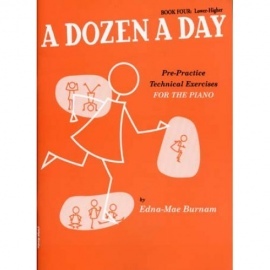 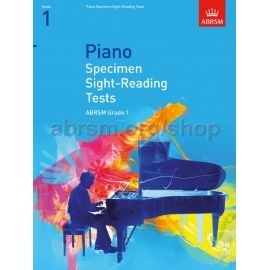 The Performance Book provides a collection of effective pieces in a variety of styles and are to be used in conjunction with the Lesson and Theory books in the Piano Adventures series. 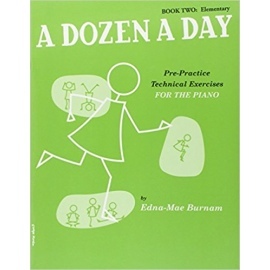 However, teachers will find that the creative, appealing pieces in this book make an ideal supplement with many other methods as well. 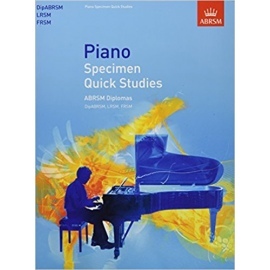 A superb collection of pieces to enrich your student’s repertoire, and to help them to progress and advance to the next level.